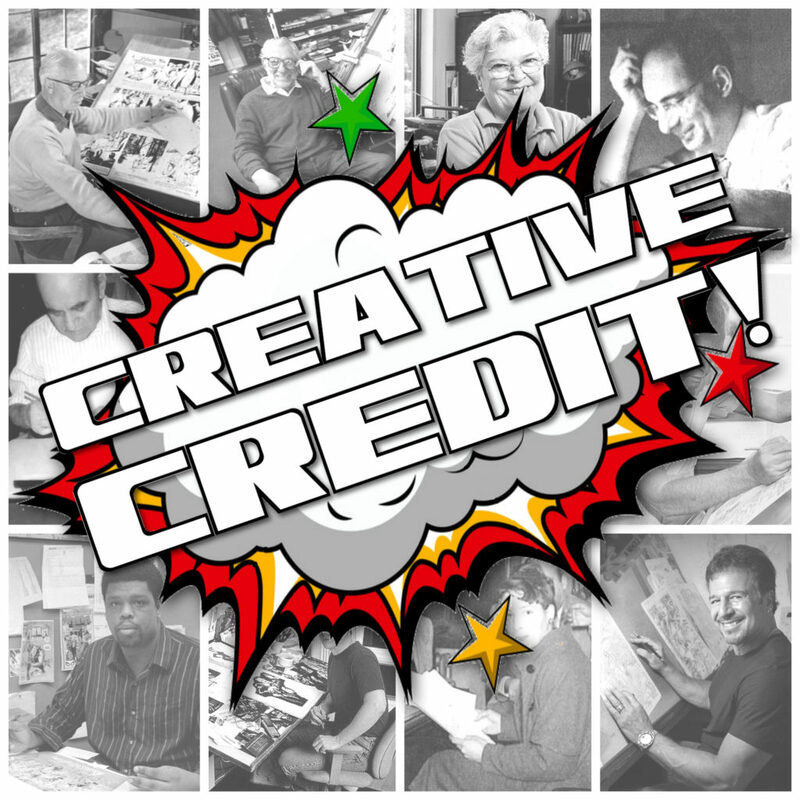 Creative Credit Episode THREE featuring Zack Kaplan! 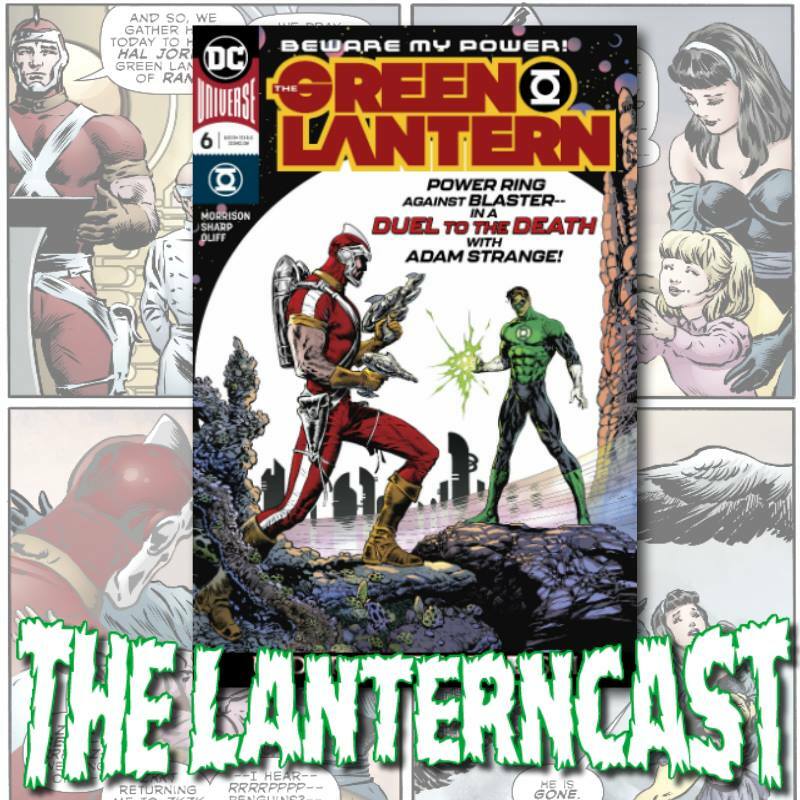 Join Host Chad Bokelman for episode three of the show dedicated to showcasing the talents across the Comic Book Industry. 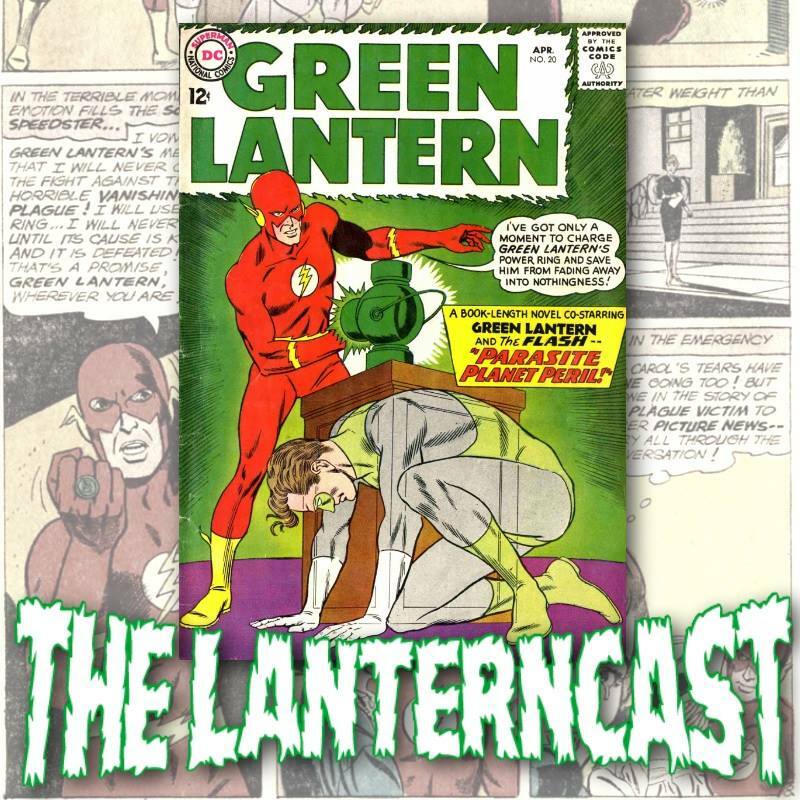 This episode Zack Kaplan talks about Eclipse, Port of Earth, the Lost City Explorers, Nightwing, breaking into the industry after a decade of pitches, and so much more! All of this and YOUR listener feedback! Visit Zacks site by CLICKING HERE! Follow Zack on Twitter by CLICKING HERE! FIND YOUR LOCAL COMIC SHOP BY CLICKING HERE!AND BUY ‘PORT OF EARTH’ #9!